I know some people get all up in arms about using post baby pics as 'before' pictures, but it's all relative and I'm only referring to my latest journey to lose the weight. Little baby Aiden is almost 8 months now - I KNOW! - and I'm not yet back to pre-pregnancy weight. I still have about 13 pounds to go. This is me at the same weight, but on the left I did straight cardio every day, on the right I do a mix. On the left Madison was over a year old - so I'm about a good 5 months ahead of the game this go round. Same scale weight y'all. Go lift something and put it down again - you can thank me later! For my current lifting program - click here. For my current diet program - click here. You are a ROCKSTAR!!!!! I love your positive attitude and influence!!! believe me you have made a believer out of me when it comes to weight lifting. 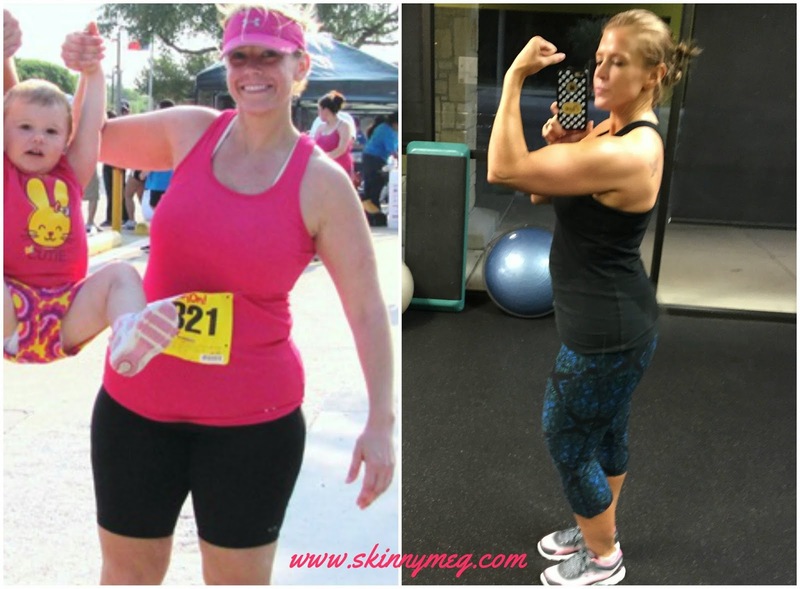 I run and never thought weights could make such an impact on your body!!!!! You keeping Rocking Skinny Meg!!! You look amazing! If someone reads this and still isn't convinced that lifting is key, then I don't think anything every will. You're awesome! You look amazing! 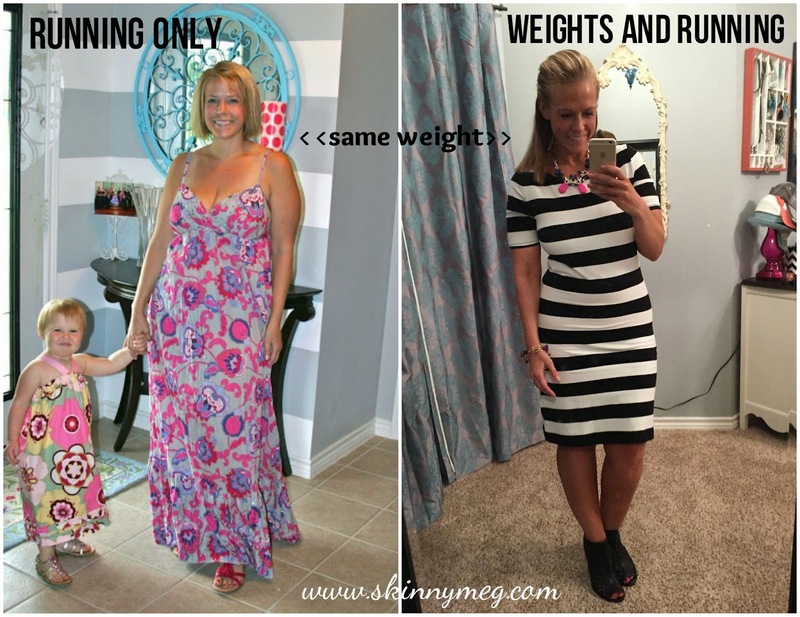 It is truly amazing how much weights make a difference! Love the black and white dress!! you are such an inspiration! 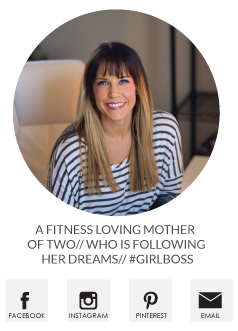 I made some serious changes after number 1, and am now pregnant with #2 and this gives me hope that all of my hard work (even what I'm still doing now) will help me in the long run. thank you!! Meg, OMFG. I love that horizontal stripped dress on you, it looks fantastic! Meg--you're amazing. You look truly awesome. 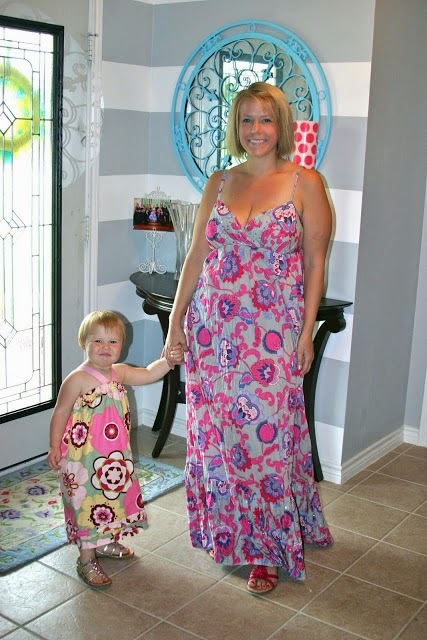 Still love that dress! You look amazing btw. Your motivation is so inspirational! You look great! Thanks for being such a motivation to so many of us! Wow. Very impressive. Congratulations to you - hard work certainly pays off and it's fascinating to see the difference from cardio only to a mix of both. (I lean towards being very heavy cardio but I have been forcing myself to do some weights 3x a week to keep myself in check). you are totally inspiring me to do weights!!! you look amazing!!!! You look awesome!!! I'm 33 weeks with twins right now... looking forward to losing the baby weight and fitting back into my old clothes again! Weight lifting has done wonders for your bod! Keep it up! you're doing great! and such an inspiration!! LADY! you are rockin'. I weighed in today at my "pre Melanie" weight, but man does my weight carry different. I need to start picking up those weights Cal bought me for Christmas last year! Holy smokes, lady! You look great!! I've been reading your blog for a long time now but I've never commented. What do you call that? Silent reader? This post was EXACTLY what I needed today. I've been focusing on lifting weights more and decided to not weigh myself at all. Today I stepped on the scale and was completely defeated. I feel better, my clothes fit better, but my weight hasn't changed. Thank you for posting this. You really have no idea how much better it's made me feel! You look fantastic by the way! Damn girl! You working that dress!! You are such an inspiration!!!!! Wow, what a great comparison to share with everyone. I am now on the weights as well. I used to do cardio a few years back and was thin, but soft. I quit working out, got softer, gained a lot of fat, and recently started working out again. It has taken me over 5 months of working out with weights for the scale number to drop. But, my curves and definitions are slowly appearing each day. Plus, when I touch my body, I feel muscles and not flab. 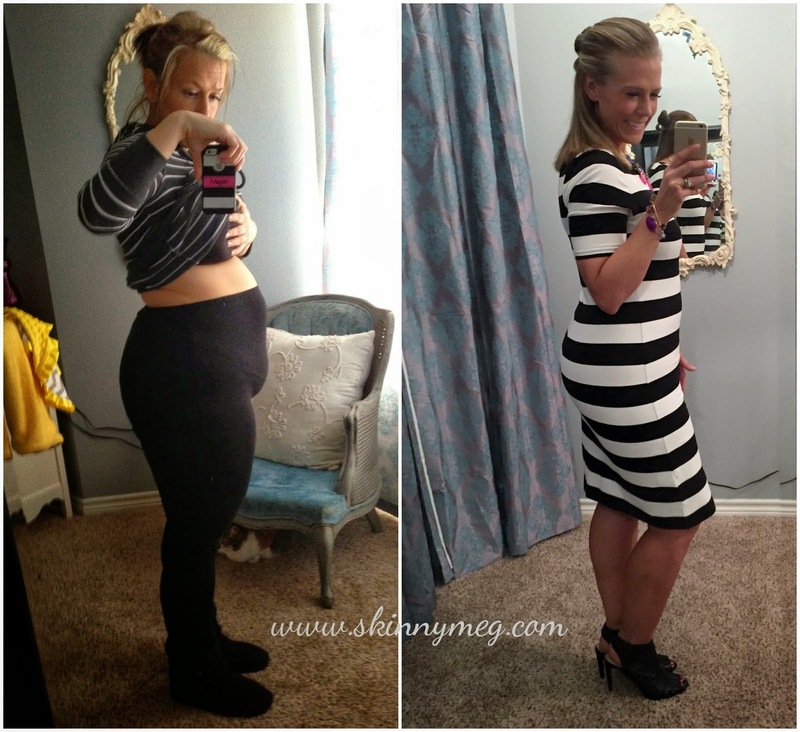 Curves rock, and you look amazing Meg! !